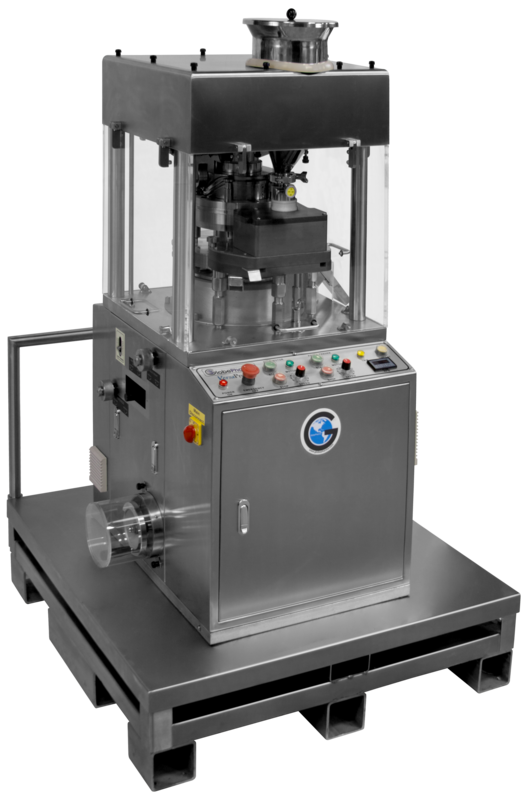 GlobePharma’s Tablet Presses have been sold worldwide and offer multiple turret configurations. 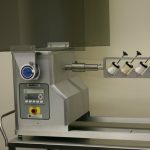 The VersaPress® is our highest compression table-top rotary tablet press with three different turret options including 5-stations of B & D on the same turret. 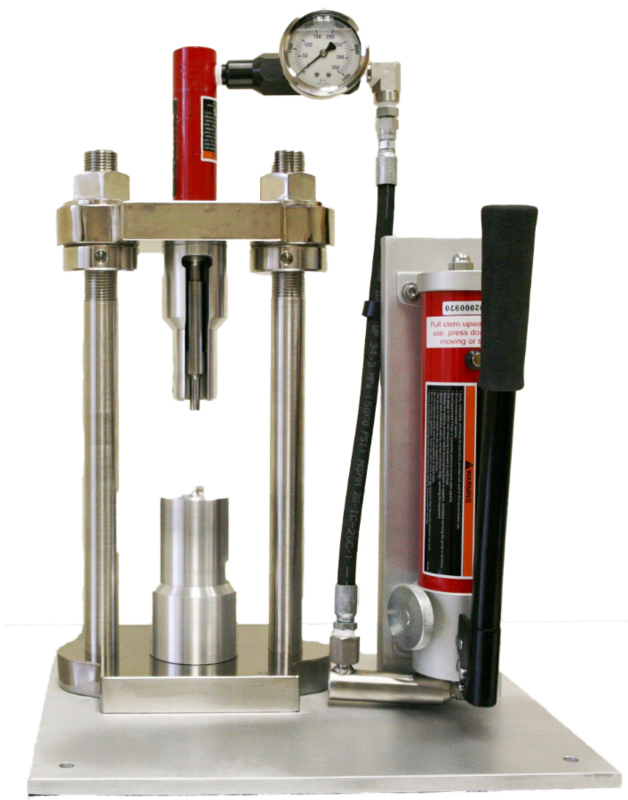 The Manual Tablet Compaction Machine, MTCM-I is a portable tablet press designed for using standard tooling in all sizes for small scale tableting.